Researchers at NASA‘s Johnson Space Center in Houston have found that a microwave thruster system that requires no propellant does indeed generate a small amount of thrust, Wired UK reportedThursday (July 31). If the technology pans out, it could make spaceflight far cheaper and speedier, potentially opening up much of the cosmos to exploration, advocates say. The roots of the propulsion system tested by the NASA team trace back to a British researcher named Roger Shawyer, who claims that his “EmDrive” generates thrust by rocketing microwaves around in a chamber. There is no need for propellant, as solar power can be used to produce the microwaves. In 2012, however, a team of Chinese researchers built their own version of the system and found that it does indeed work, generating enough thrust to potentially power a satellite. 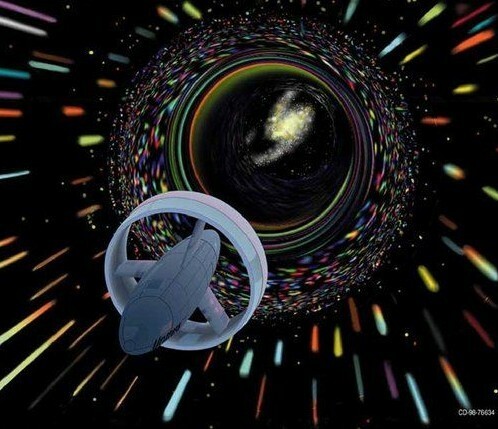 Then, an American scientist named Guido Fetta constructed his own device, which he calls the “Cannae Drive,” and convinced the NASA team — which included warp drive researcher Sonny White — to try it out, which they did over the course of eight days in August 2013. “Future test plans include independent verification and validation at other test facilities,” the researchers wrote. Of course they seek to deny this is a viable propulsion method. Anything non petroleum based, that threatens their monopoly must be denied, sabotaged or bought off and hidden. Its long past time that real free, or freer energy possibilities are brought out for the world to use.